New range of Apache Technical Series non-metallic safety trainers. New clothing range including a stretch holster trouser and sweater. New range of Apache Technical Series safety boots and trainers. Mallory - lightweight non-metallic safety trainer. Hiker style nubuck boot with water resistant upper. ATS Qtr Zip - NEW lightweight fleece sweatshirt. Ranger - waterproof safety boot with all round protection. Pegasus- flexible non-metallic safety trainer. Waterproof rigger boot with anti-scuff toe. ATS 3D Stretch - NEW fashion fit lightweight stretch holster trouser. Vault - our lightest flexible safety trainer. AP314 - Water resistant honey nubuck safety hiker. The Apache brand of safety footwear & workwear was established back in 1999. We pride ourselves on giving our customers products that are stylish, technical and fit for purpose. We are constantly striving to create innovative workwear & footwear that will not only look good in the workplace but will also keep you safe at all times. Our products are designed at our UK offices and engineered by our expert team in the Far East. 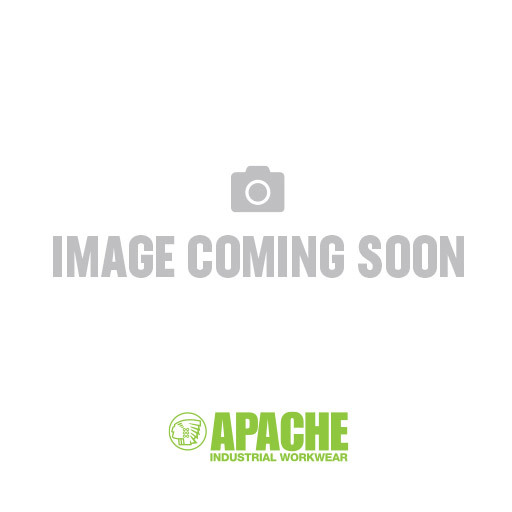 Apache Industrial Workwear is a no-nonsense brand for all trades.